Feature Fireplaces always move with the times, but they mostly come in the now traditional gas and electric options. Both have variations on the traditional open fireplace look and style, and both also come in modern, often sleek, wall hung or fireplace designs. Traditional Stoves also come in a variety of styles. This is an example of a modern Focal Point Ebony Flueless Wall Hung 2kW Gas Fire. 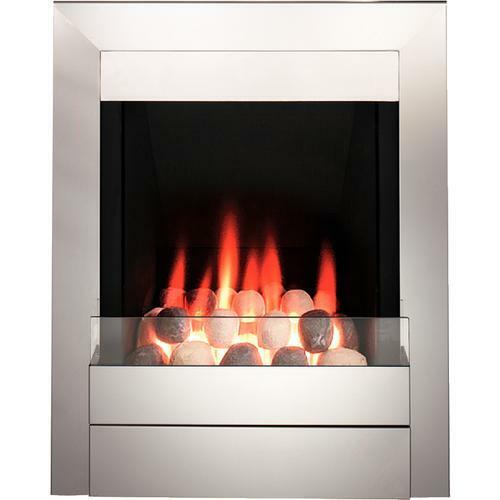 It is around £215 and works well with flat walls, especially in modern houses that do not have a chimney. 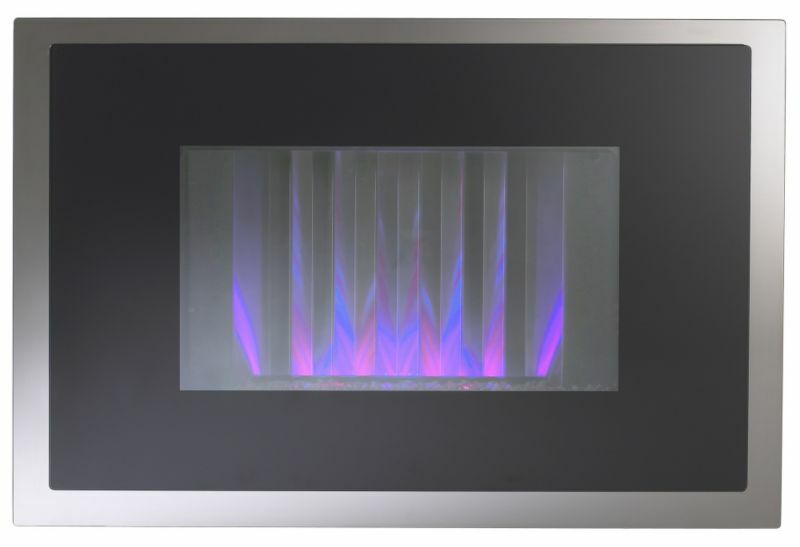 At a similar price is this Arizona Gas Fire with Polished Steel Finish, which represents an example of an inset gas fire that although modern in design remains true to its traditional fireplace roots. 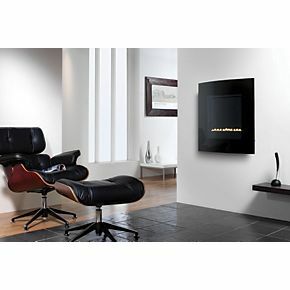 At less than £150 there is the standard alternative to gas - a 620w Be Modern Eos Wall Hung Electric Fire. Again, these come in modern wall hung varieties and inset versions that will need an electrical supply or plug socket. 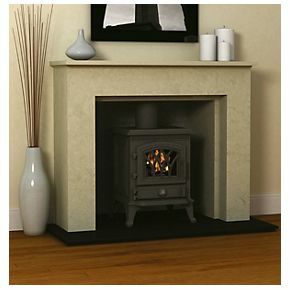 The Be Modern Monroe Midi 5kW Multifuel Stove is a good example of the traditional stove burners that can heat whole homes.